I’ve been riding bikes since my dad took a hand-me-down bike from my cousin, stripped it, and painted it red. A bike is a boys first slice of freedom and I treat it as such to this day. I’ve seen my share of asphalt and dirt up close and under my skin. I have scars that I can mark time, location, and bike with. While my life has been/is much more than bikes, here on natespin, it’s the subject du jour. Read on if you enjoy cycling in its various forms and I’ll try to entertain with some words and photos. Since 2010 I’ve really focussed on cycling as a competitive outlet. I always enjoyed the sport recreationally, treating it as a fun adventure and a way to feel a sense of thrill and speed. But after two surgeries on my knee put an end to soccer and running, cycling became my go to activity. In 2013, I upgraded to the CAT1 (expert) mountain bike classification and enjoy the challenge of competing against the top competition in Southern CA. Here’s hoping I can keep up! 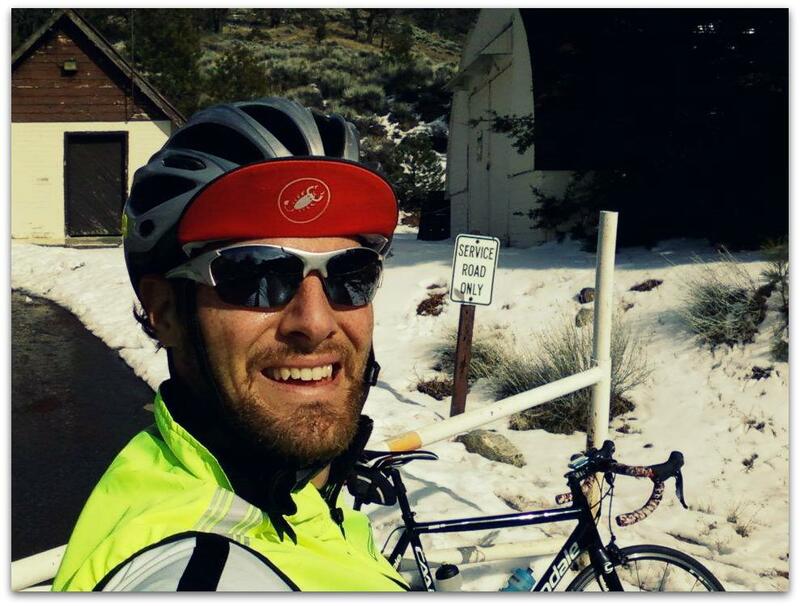 I ride for Kasel Cycling – Jax Bicycle Centers, a coed cycling team based in Orange County, California. For more information about Kasel Cycling, our activities, or our sponsors, visit our team’s website or Facebook page. Thanks for the kind words, Frank. Look forward to future rides with you!